There’s no getting away from the fact that motorhome rentals have an impact on the environment. On average, our motorhomes emit 192g of carbon into the atmosphere for every kilometre driven. That's 38kg per day if you drive 200kms. 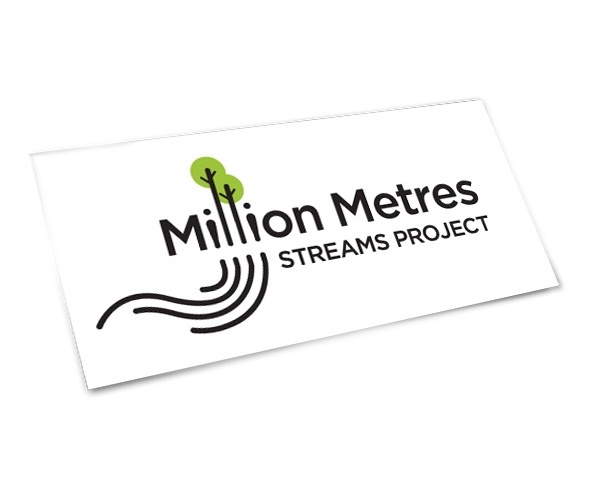 So we've teamed up with the stream-bank planting programme, the Million Metres Streams (MMS). This environmental programme inspires community planting, enhances biodiversity and improves water quality, as well as offsetting carbon emissions. 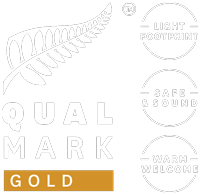 MMS was launched as a response to pressing issues of improving water quality, enhancing biodiversity and developing a call to action to protect and enhance waterways across New Zealand. Your contribution to the MMS programme is allocated to stream restoration projects. As the name suggests, the goal is to reach a million metres of planted stream banks and beyond.